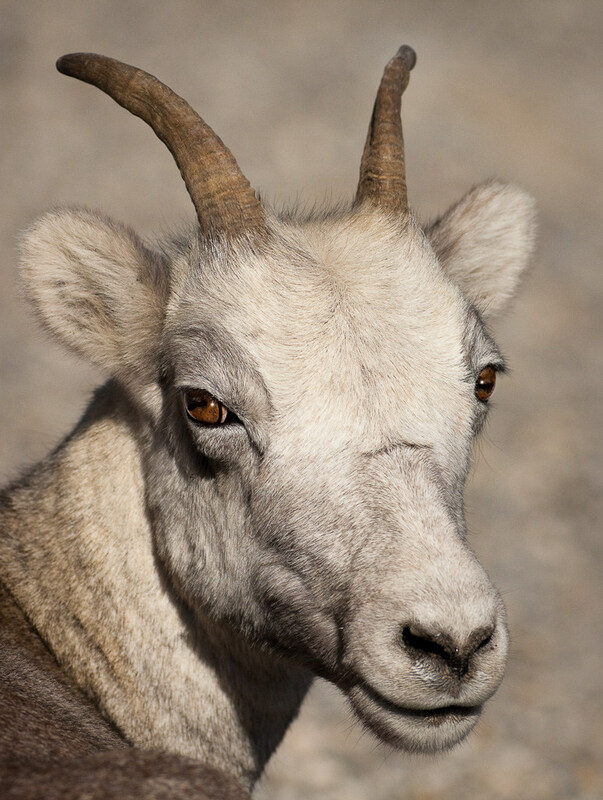 Stone sheep are often seen along the Alaska Highway at the rock cut in Stone Mountain Park. They are willing subjects for the amateur wildlife photographer. I need lots of practice! This photo has been viewed 39563 times.